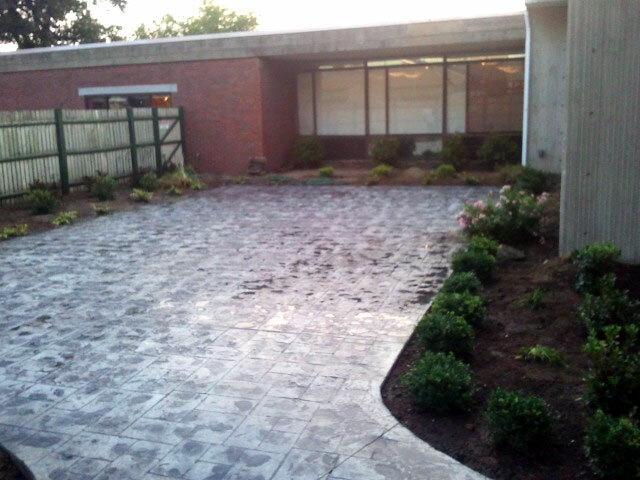 Peabody Landscape provides commercial landscaping services to a wide variety of businesses, facilities, condomoiniums (condos), apartment complexes and home owner associations (HOA) located in Tewksbury and surrounding towns, including, but not limited to: Acton, Ayer, Bedford, Billerica, Burlington, Carlisle, Chelmsford, Dracut, Dunstable, Groton, Harvard, Lexington, Lincoln, Littleton, Lowell, Malden, Medford, Pepperell, Reading, Revere, Shirley, Stow, Sudbury, Townsend, Tyngsboro, Westford, Wilmington and Woburn. We're recommended by some of the area's top businesses as a result of providing top-tier landscape services at reasonable prices and with the best service. Call us with your next RFP or project and experience the flexibility, innovation, and service that Peabody Landscape is known for. Our commercial services are consistant, reliable and cost effective and include scheduled lawn cuts and flower bed maintenance. We offer design consultation and construction services, completed in a suitable timeline and within the business's budget. We constantly seek ways to make the property more appealing for you, your employees, and your clients. 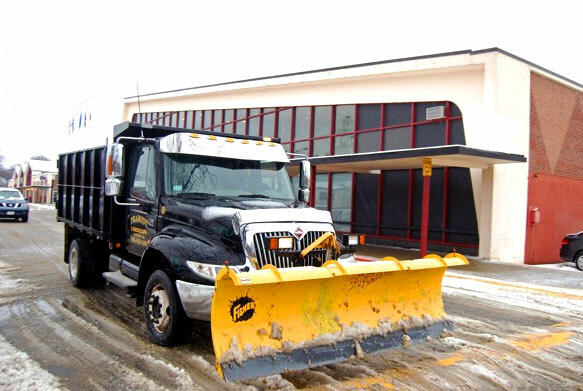 Peabody Landscape can provide your organization with a full-range of maintenance services such as lawn care, tree and shrub care, snow removal and more. Our experts will develop a maintenance plan to fulfill your vision and stay within your budget. We'll take care of your facility all year long and keep the property looking it's absolute best. 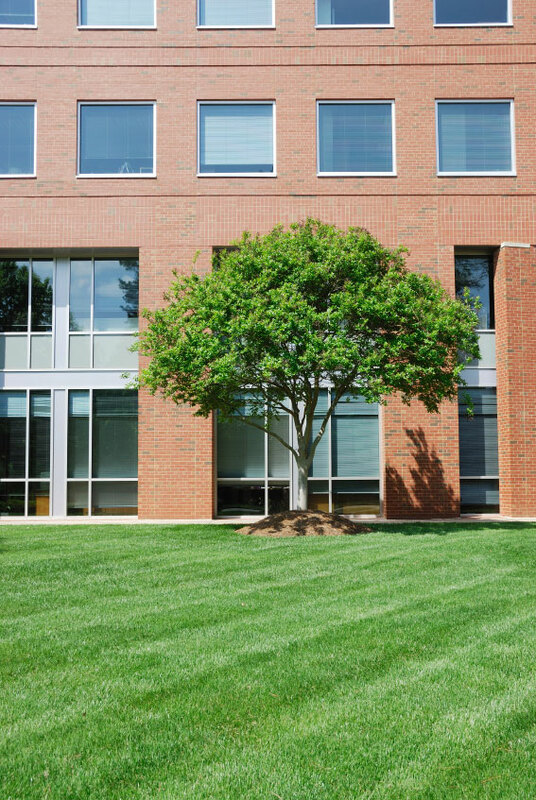 Our commercial construction crews are experienced with everything from ball fields to corporate sites and college campuses. Our goal is to help attract attention to your business, help you create an excellent impression of your company, and create with you a landscape design that best fits your company profile and needs. Irrigation gets lawns and landscaping off to a great start. Proper maintenance insures the investment is protected and stays beautiful. 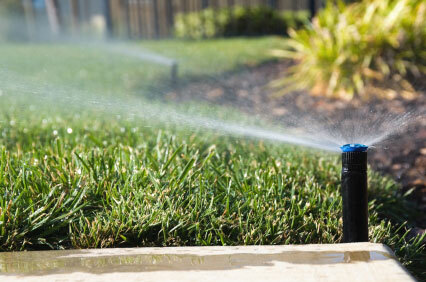 Our team of experienced professionals will design and install an irrigation system that is right for your company. We service existing irrigation systems and send experienced technicians to diagnose and repair problems efficiently. 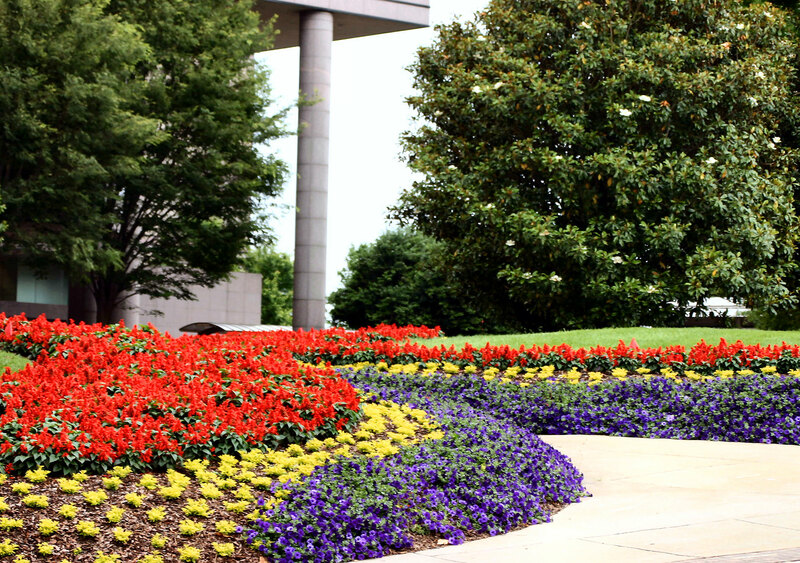 Provide the entrance to your facility with beautiful, seasonal colors with Peabody's flower rotation program. We also provide complete tree and shrub maintenance with integrated pest management programs (IPM) and nutrient management. Keep your landscaping investment bright, lush, and lively the easy way... with Peabody. An important component of the complete landscaping picture is hardscape. Whether pathways and patios or sidewalks and picnic grottoes, garden walls or retaining walls, hardscaping completes the picture with added functionality and value. Peabody Landscape continues to create an excellent experience regardless of season. Whether in the heat of summer or the cold of winter, Peabody Landscape repeatedly has proven to be the Best in Class! There is never a hesitation to service, special requests, and/or custome needs. Reliable, Accesible, Competitive and Genuinely ready to serve!! I highly recommend Peabody Landscape to anyone interested in establishing a long term partner! Great company! Very responsive to e-mails and phone calls, with all around fantastic service. They have been so good this winter with the sanding that we have now contracted them for the church lawn maintenance as well. Form submitted! We'll be in touch. 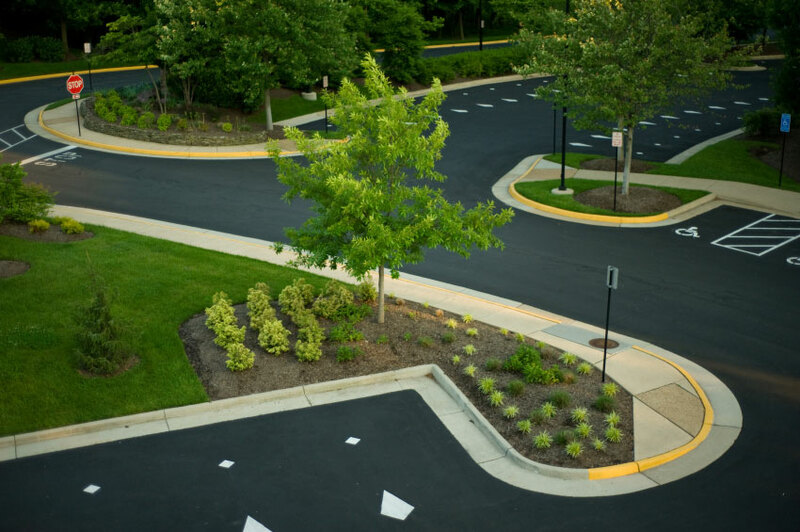 Peabody Landscape has experience in all types of commercial landscape projects. Our list of capabilities is extensive and lengthy. Below are just some of the ongoing commercial landscape maintenance services we offer (but are not limited to).